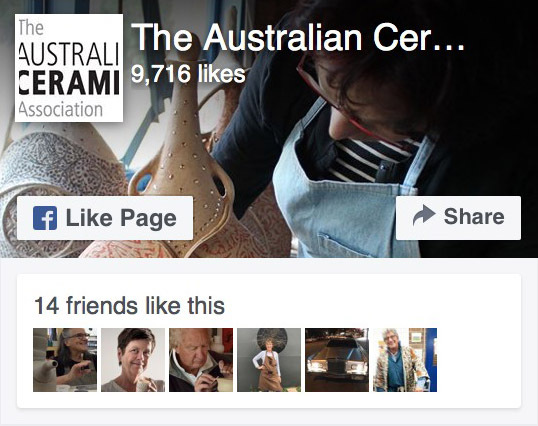 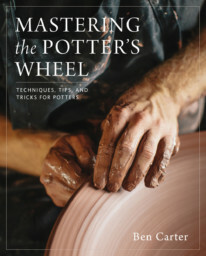 Mastering the Potter’s Wheel takes readers through all of the basics, from centreing to mastering the basic forms. 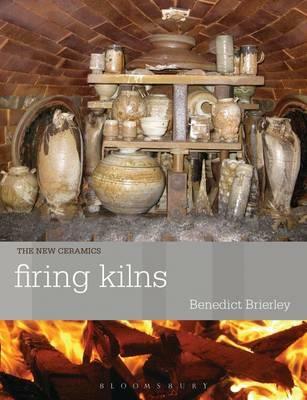 What pushes this book beyond the competition, however, are the techniques offered in the chapters that follow. 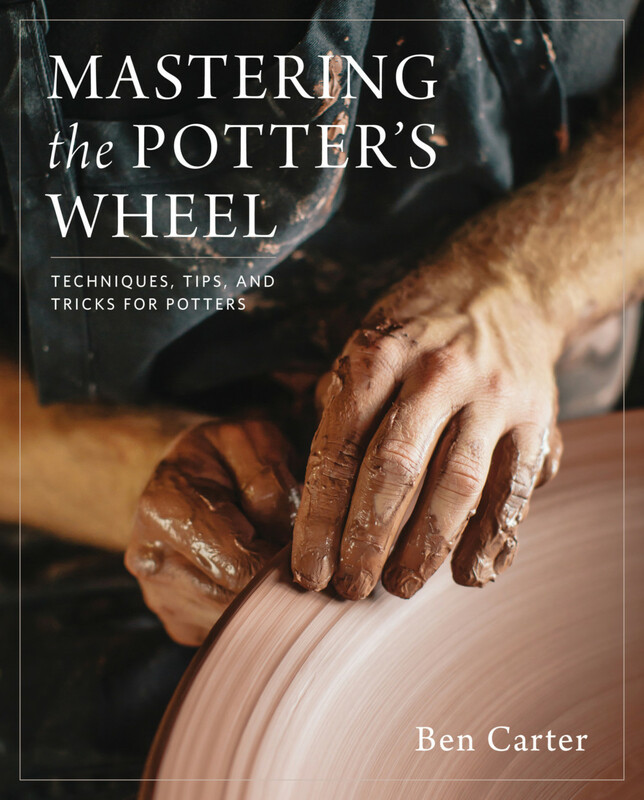 From a variety of methods for throwing large objects out of clay, such as pitchers and platters to alterations, darting, and paddling, this book offers potters a world of possibilities. 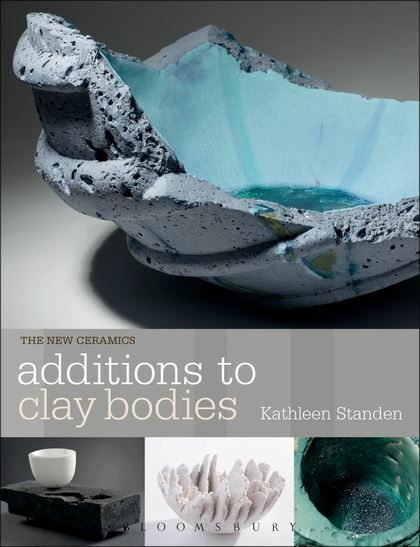 With inspirational guest features from today’s top working artists, this book is the new gold standard for potters and pottery studios everywhere.